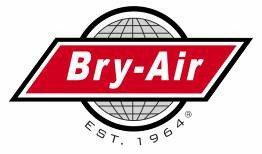 Bry-Air, Inc. issues serial number for unit 10,000! 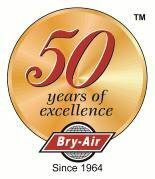 2014 has brought two great milestones with Bry-Air, Inc. reaching 50 years of business plus the mark of 10,000 units. Thank you to all who have helped us achieve these major milestones.